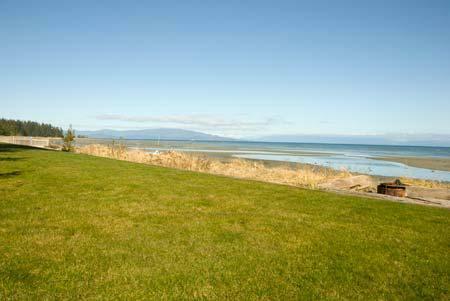 Welcome to Tanglewood 19 located on Rathtrevor Beach in beautiful Parksville British Columbia. 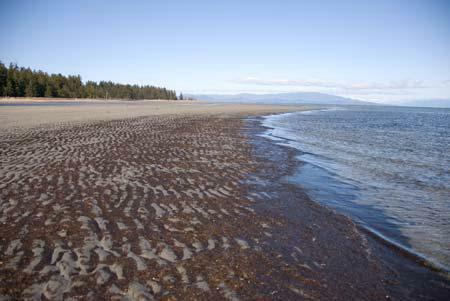 Rathtrevor Beach is one of Vancouver Islands most popular vacation spots because of the Provincial Park with its majestic forests and endless sandy beaches. 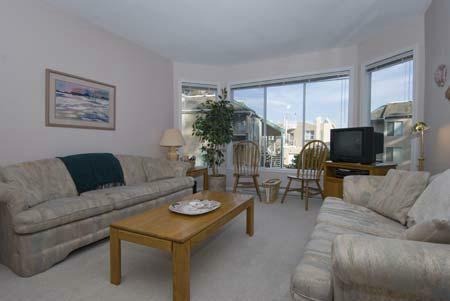 Families have been coming to this beach for generations to enjoy all season fun. 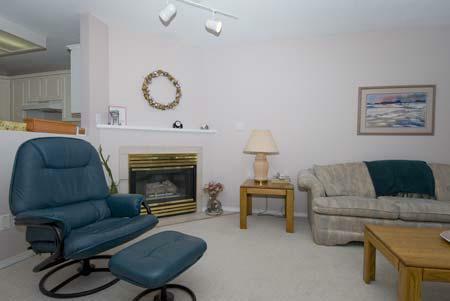 Tanglewood 19 is situated in the first phase of the Tanglewood development built in the early 1990s. The Tanglewood 19 is a 3 level townhouse with 3 bedrooms and 2 bathrooms which is conveniently located across the driveway from the beach path. 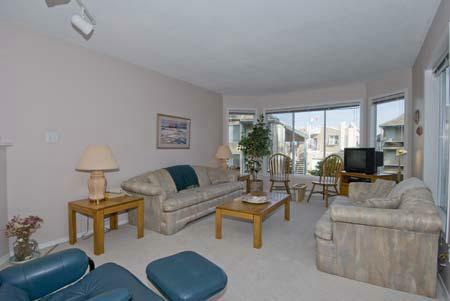 The beach is only a one to two minute walk away from the property which makes for very easy access. 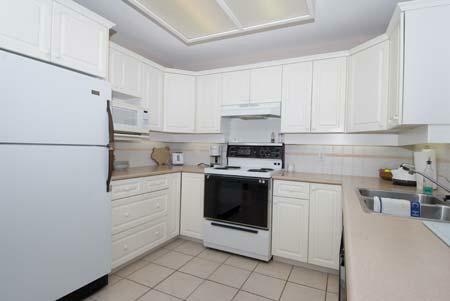 Included are a full kitchen with all amenities and appliances for the chef in the family. The ground level includes a bedroom with a queen bedroom the second floor has a living room, dining area, kitchen, and full bathroom. 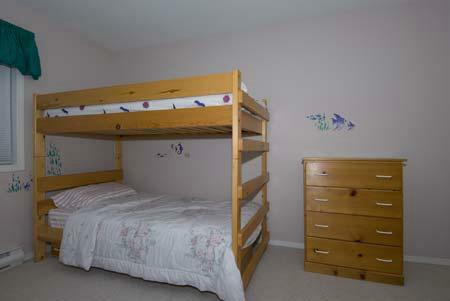 The third floor features 2 bedrooms, one being a master bedroom with a king sized bed and a second bedroom with a double and two singles in a bunk. 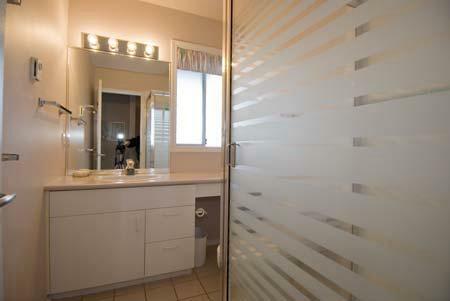 A washroom with a full walk-in shower is available for the two third floor bedrooms. 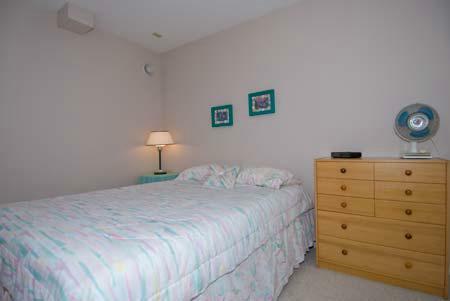 Tanglewood 19 has two balconies, one on the second floor and another off the master bedroom for you to enjoy. 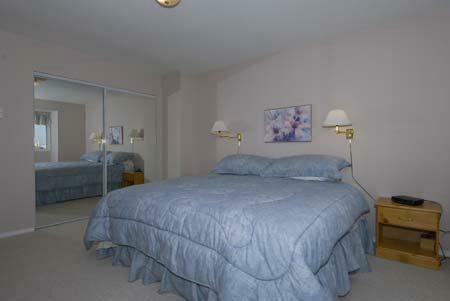 A washer and dryer are included in the property as well for your convenience. 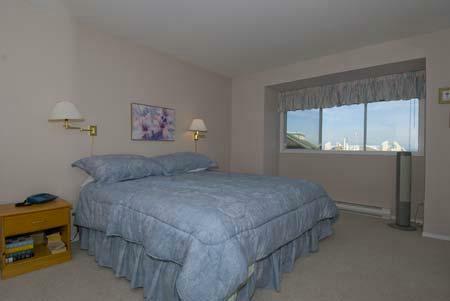 Tanglewood 19 is centered close to a number of great attractions besides the beach and Provincial Park. There is mini golf, ice cream stands, coffee house, swimming pool next door which is available for a drop in fee, spas, and restaurants all within a few minutes walk away. 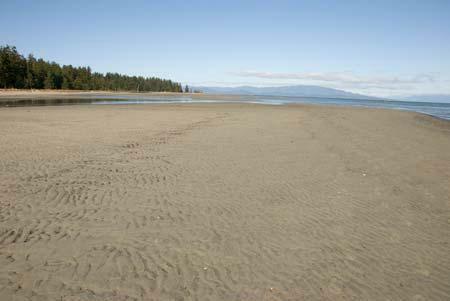 Parksville city centre is only a couple minutes drive away by car with shopping and restaurants and a terrific city center park with beaches and children's water park. 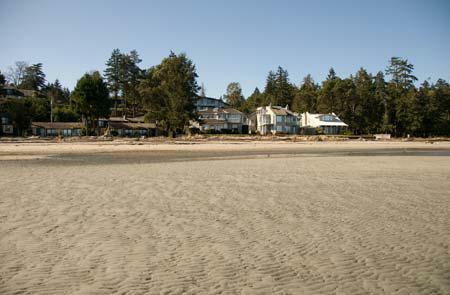 Some of the islands best golf courses lie to the West, North and South of the Parksville. 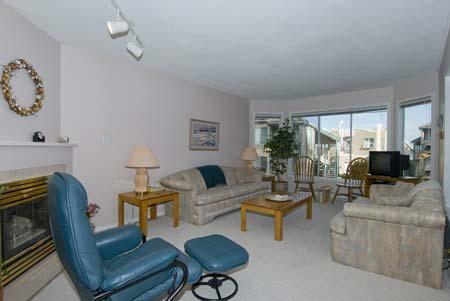 Fishing charters are available at French Beach. 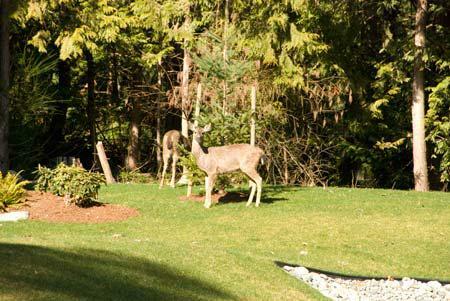 Take a trip to Coombs and see the goats on the roof and experience the sights and smells of the Coombs Country Market. 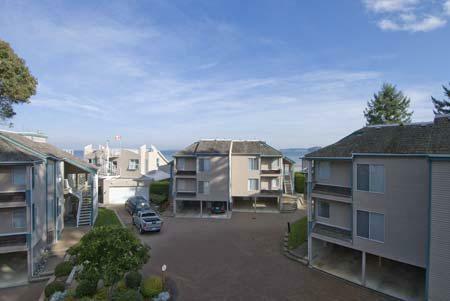 The community of Qualicum Beach is just 15 minutes away along the scenic Oceanside route. 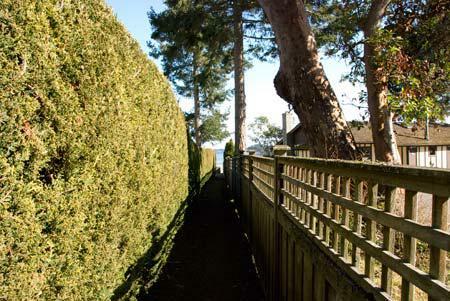 Take a day trip to Victoria only 1.5 hour drive away or Nanaimo which is only 30 minutes away. 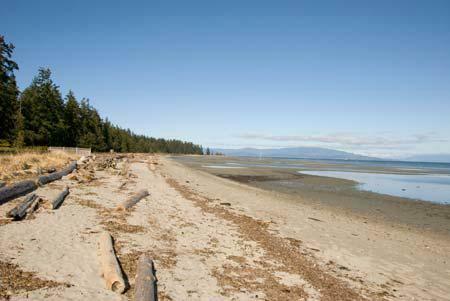 The Comox Valley is 1 hour away with its great golf courses and the Islands best skiing on Mount Washington. 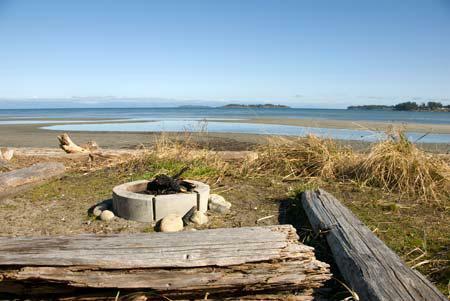 Take a trip to Pacific Rim National Park and see the wild west coast of Vancouver Island and the communities of Tofino and Ucluelet only 2 hours drive away. Tanglewood 19 is easily accessible through airports in the Comox Valley, Victoria, and Nanaimo as well as ferry routes offering daily service from Vancouver to Nanaimo. 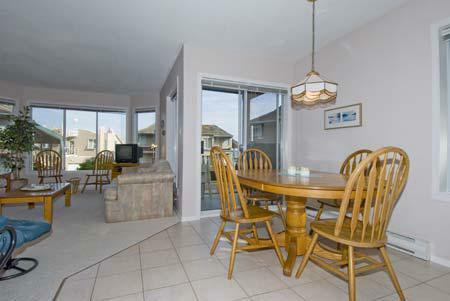 Tanglewood 19 is a great place to spend a vacation for your family, or an island escape for a couple. 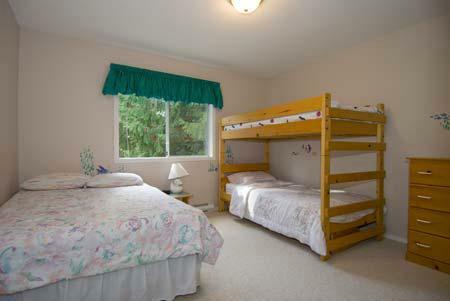 Make Tanglewood 19 your next stay for summer fun or seasonal rest and quiet.